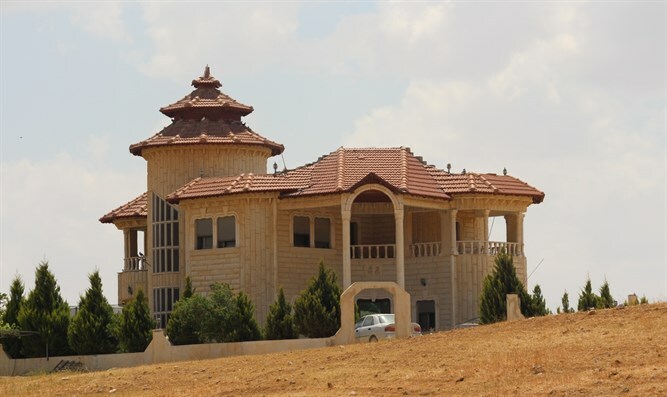 Supreme Court rules dozens of structures in Negev Bedouin municipalities be demolished; since ruling, only 2 small structures demolished. 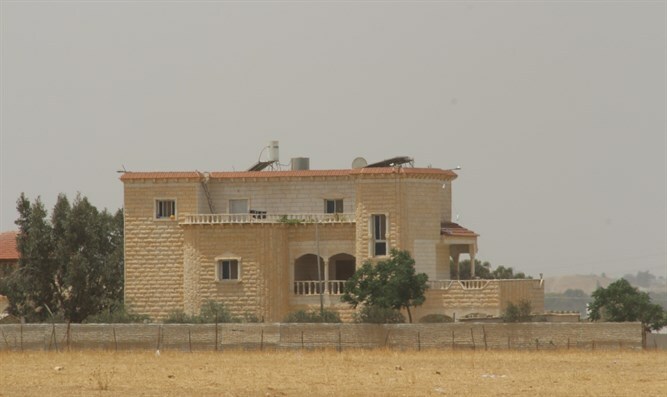 Dozens of illegal structures in the Negev stand precisely where they were when the Supreme Court ruled that the local Planning and Building Committee of the Abu Bassma Municipality must demolish them. In 2009, Regavim petitioned the Beer Sheva Municipal Court after its repeated complaints to the Abu Bassma Municipality proved ineffective. Dozens of illegal structures had sprung up in areas under the municipality's jurisdiction, and Regavim's efforts to spur enforcement and regulation were unsuccessful; petitioning the court to intervene was the last resort. 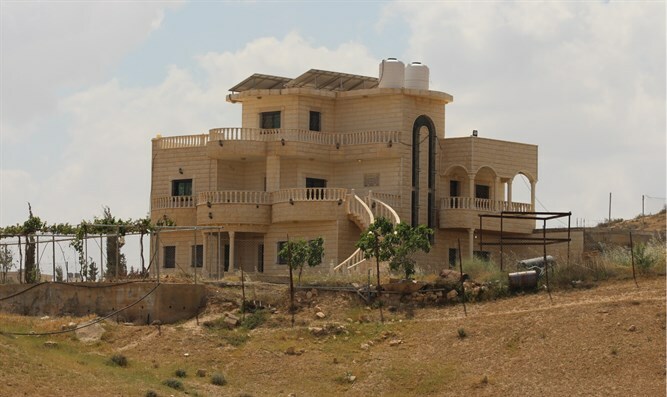 Since that time, the Abu Bassma Municipality was divided into two separate municipalities in an attempt to improve governability and municipal services - but enforcement of building and planning laws has shown no improvement. 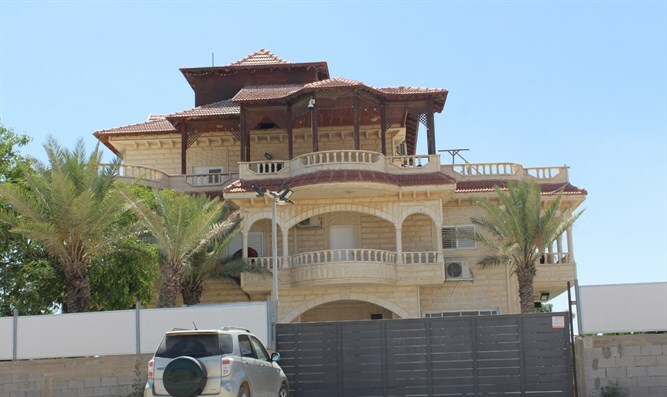 The Beer Sheva Municipal Court upheld Regavim's petition and issued a one-year deadline for demolishing the illegal structures. In response, the Planning and Construction Committee appealed to the Supreme Court; in 2013, the court handed its ruling: The one-year deadline was struck down, but the demolition of the illegal structures was upheld. At the same time, the Supreme Court decision expressed harsh criticism of the Committee's conduct. In the course of the appeal process, the Attorney General concurred with the Court's critical assessment of the municipality's failure to enforce the law. While placing the responsibility squarely on the municipality, the Attorney General suggested the government extend "national-level assistance" to facilitate a reasonable process of enforcement as required by law. In their 2013 decision, the Supreme Court justices stated: "The situation that has come to light in the course of this proceeding is one of under-enforcement over an extended period, in effect opening the door to wholesale violation of planning and construction laws. At the same time, it is clear that in light of the limited resources available to the appellant it was beyond [the municipality's] abilities to take comprehensive and ongoing action against violations of the law. National authorities should have given the necessary assistance to the appellants, but they failed to do so." The decision went on to explicitly require the Planning and Construction Committee to carry out enforcement activity and to curtail the practice of illegal construction within its jurisdiction. Nearly six years have passed since the Supreme Court decision was handed down, with the overwhelming majority of structures then in initial stages of construction not yet demolished; in fact, construction was completed, residents moved in – and they have actually been enlarged, extended, and expanded – and new illegal construction in these municipalities continues apace. Last week, Regavim sent an official request to the Attorney General and the State Comptroller to investigate this matter and to override the authority of the ineffectual Municipal Planning and Construction Committee. The official complaint, submitted by Attorney Boaz Arzi of Regavim's Legal Department, notes that all but two of the dozens of illegal structures included in the original complaint have since been completed, occupied, and enlarged, despite the fact that their illegal status remains unchanged. "This case illustrates the municipality's unwillingness to enforce the law – which it stated clearly in open court in the course of the previous round of hearings," said Regavim Southern Region Field Coordinator Amichai Yogev. "It's a sad state of affairs that would be unthinkable in any other municipality in Israel – certainly not after a clear and unequivocal judgement by the Supreme Court."